Download "Demographics for Singapore 4,425,720 (July 2005 est.) GDP (by PPP method): US$120.9 billion Currency (inc code): Singapore Dollar (SGD)"
The SUTD-SMU dual degree brings you the best of both worlds, from crafting a design to strategising for success. 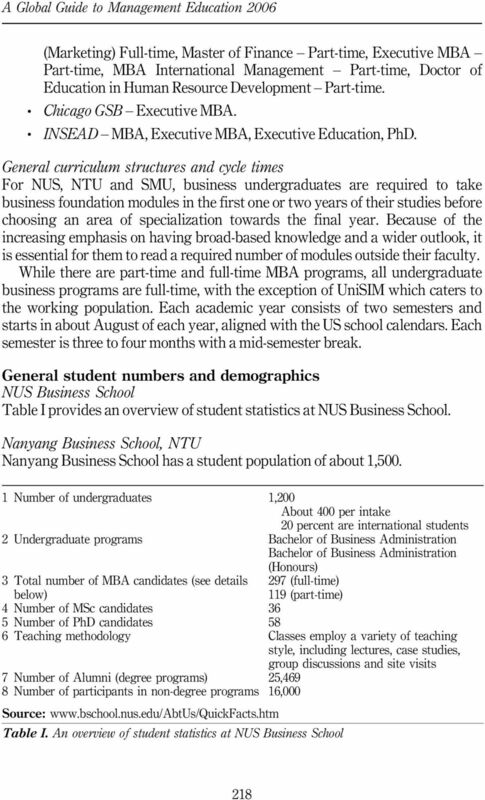 COURSE BROCHURE MBA MBA IT TAKES THE RIGHT PEOPLE TO BUILD A NATION. Comments or suggestions on how this document could be improved would be welcomed. Demographics for Venezuela. GDP (by PPP method): US$145.2 billion Currency (inc code): Bolivar (VEB) indigenous dialects Internet country code:. 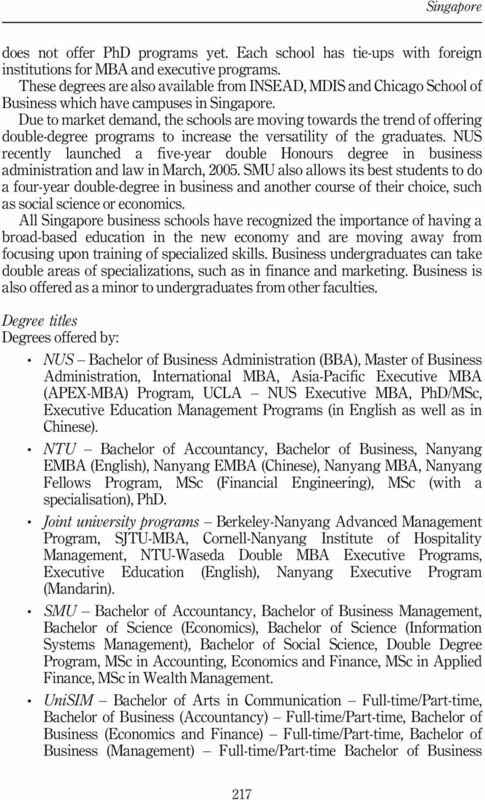 FACULTY OF ECONOMICS AND BUSINESS AND THE FACULTY OF LAW PROPOSAL FOR MASTERS OF INTERNATIONAL BUSINESS AND LAW 1. Content and Purpose This proposal is for a Masters in International Business and Law. 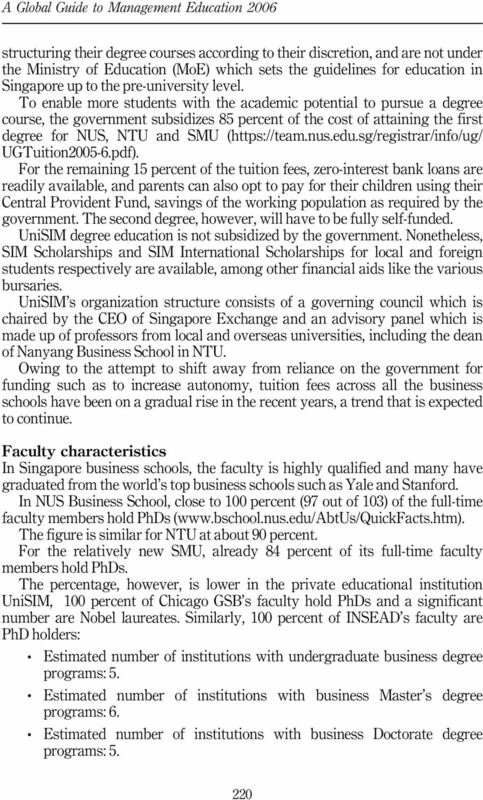 SMU PHD IN GENERAL MANAGEMENT An Unconventional Research Degree Programme. For Unconventional Senior Leadership. Bachelor of Science in Finance with Major in Banking (BSF) Program Description ' Bachelor Program of Science in Finance with Major in Banking (BSF) is based on current educational trends in business education.